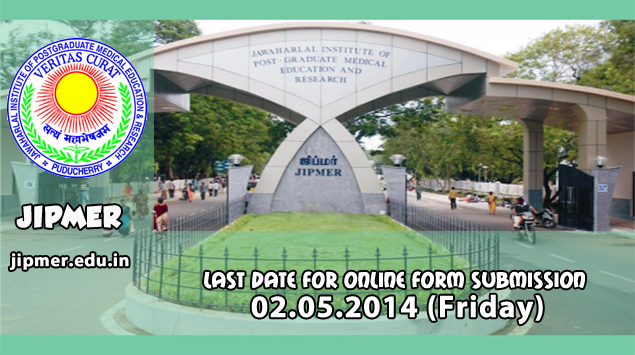 JIPMER 2014 Application Forms now available. Hurry Apply Now! Application process for JIPMER 2014 has now started. Students seeking admission in UG Medical programs at Jawaharlal Institute of Postgraduate Medical Education and Research must fill up this form. earlier application will automatically stand cancelled. " Join more than 5,000 students in preparing for JIPMER in 2014 on simplylearnt.com.